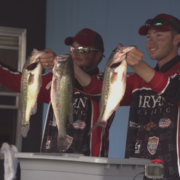 Winning the Bass Pro Shops School of the Year presented by Abu Garcia is the main goal of almost every school that participates in college fishing. In 2017-18, Bryan College put together a magical season to take home this prestigious title. During this episode, we talk with Head Coach Mike Keen, as well as several current members of the team. 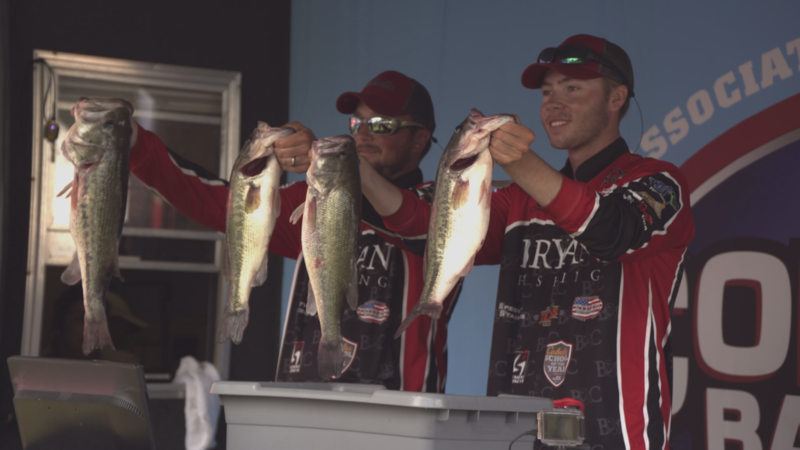 Find out what their school is all about, learn about Team Garmin, and much more during this edition of the We Are Collegiate Bass Podcast. Gill Launches S1 19 Collection Check out the Latest Episode from AFTCO’s Bass Boot Camp!